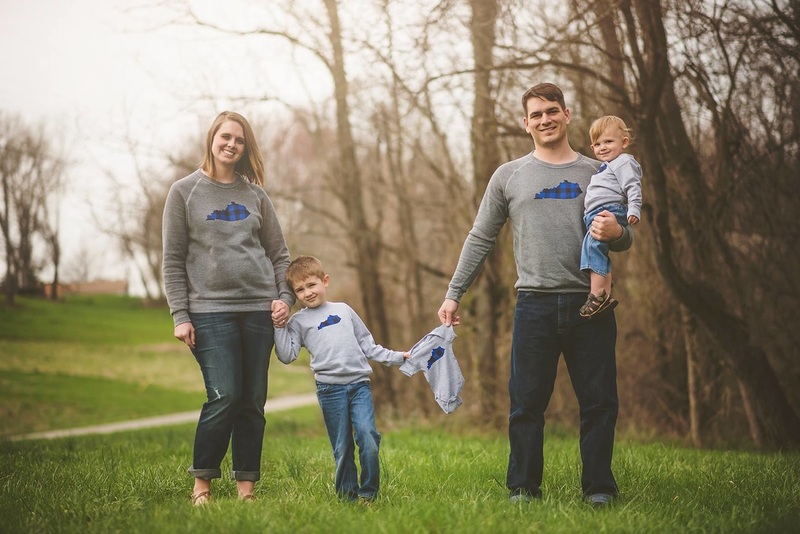 Sean and his wife, Candra, began serving Owingsville Christian in 2005. 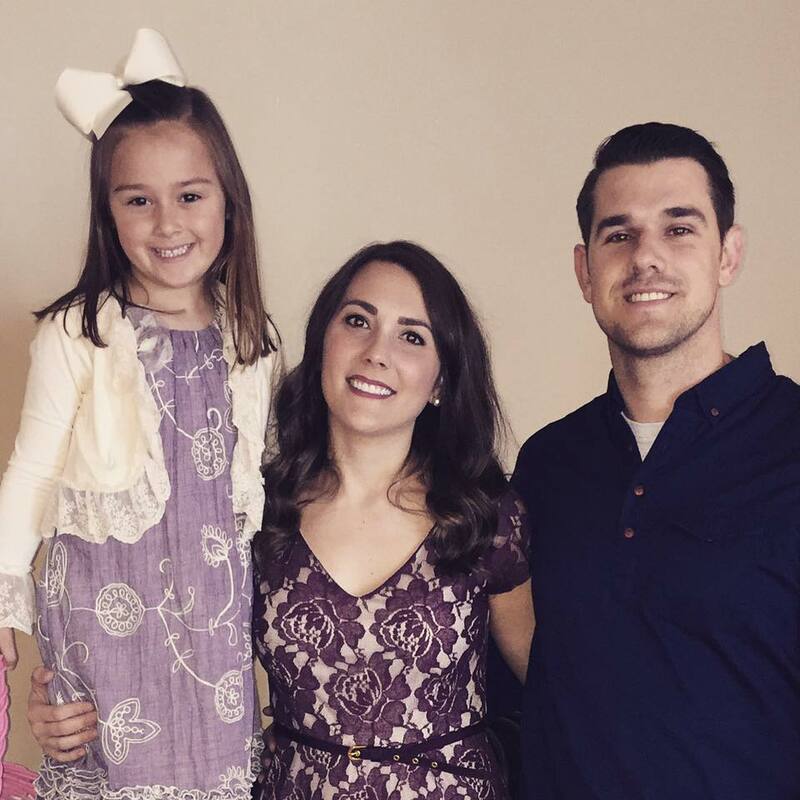 After more than 10 years as youth pastor, Sean was called as lead pastor in November of 2015. Sean and Candra have four children, Noah (7), Lincoln (2), Graham (1) and their newest addition Claire. We are blessed to have the genuine faith and leadership of this family. We are blessed to have had Brock lead the music worship in our services. His versatility in music and creative arts has been instrumental in the growth of our church. He and his wife, Jill, have one daughter, miss Avery Kate.